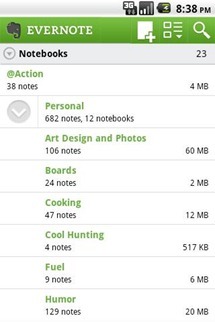 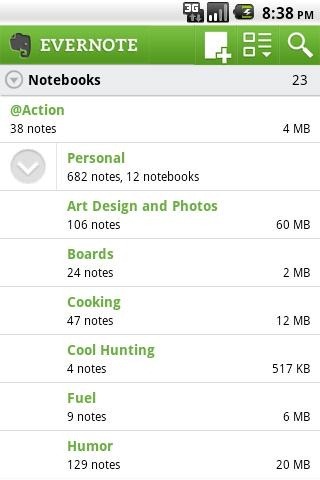 If you're like me, you use Evernote a lot. I never know where I'll be or what I'll be doing when I get an idea for a new post, a review, or any other random thought that I feel may be beneficial to my future (that last one doesn't happen too often). For this, I turn to Evernote for Android on a near-daily basis. 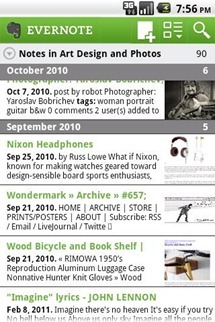 Of course, it has always been lacking a lot of features that you find in the desktop and web variations of the software - until today. 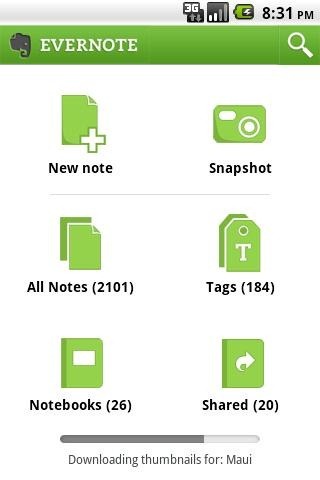 Evernote is free in the Android Market, so grab it while it's hot.